Over the past few years on HQ many members have asked the same questions when it come's time to setup their Consoles or other online device for use on the internet. I have published this tutorial to explain to you all in great detail the differences between a cross-over network cable and a normal ethernet patch cable so you can all be sure you will purchase the correct equipment when connecting your xbox 360 or other online device to the internet. Read the entire tutorial or make your selection from the table of contents menu below. Do I need a cross-over cable? Do I need a ethernet patch cable? Well, when it all comes down to it they may look the same from a distance, and do the same job but the difference is all in the way the cables are manufactured. When you hold up a crossover cable with both RJ45 Connector ends facing the same way you will notice that the wires are are basically connected oppositely. 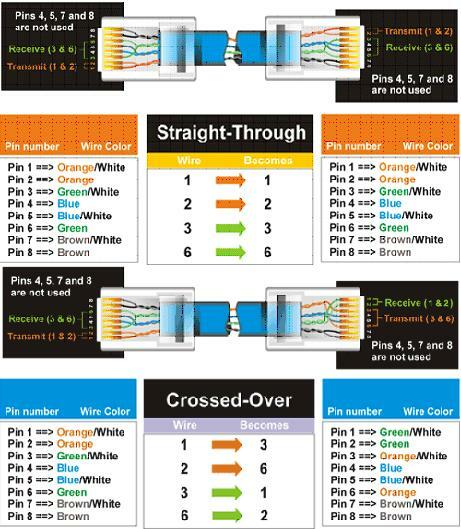 In other words, the colored wires will not be in the same order on both ends, hence the name cross-over. With a standard Ethernet patch cable when you hold the cable with both RJ45 Connector ends facing the same way they are exactly the same.. Check out some pictures I've attached.. Simple enough?? Please note that their are many different wiring configurations for network cables and any images/diagrams in this tutorial are shown only for illustration purposes. Do I need a cross-over cable?? 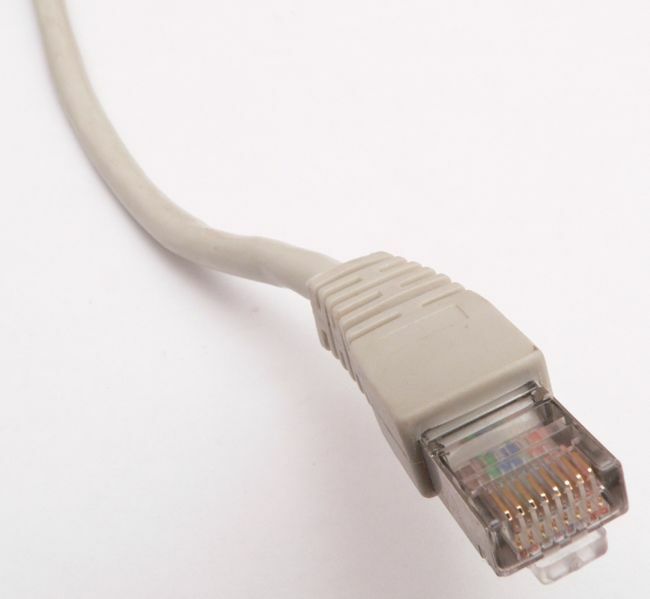 The most common use for a RJ45 cross-over cable is to connect two (2) devices directly to each other, without the use of any kind of router, switch, or hub. A Cross-over cables is used to connect two (2) Xbox 360's together for Local System Link Play. A Crossover cable is required for direct connection between two (2) passive devices..
Do I need a Ethernet Patch Cable?? The most common use for a RJ45 ethernet patch cable is used to connect your PC, Xbox 360 or any other online device you may have to a HUB, ROUTER or SWITCH. Most people with small home network's connect their consoles and pc's directly to a router which shares the internet effectively to all machines in the house/network. A router is the suggested configuration for two (2) or more machines which require the one internet connection. If you still required help with setting up your home internet connection with your console or other device please get involved in our forums so I or our other HQ members can help you directly!